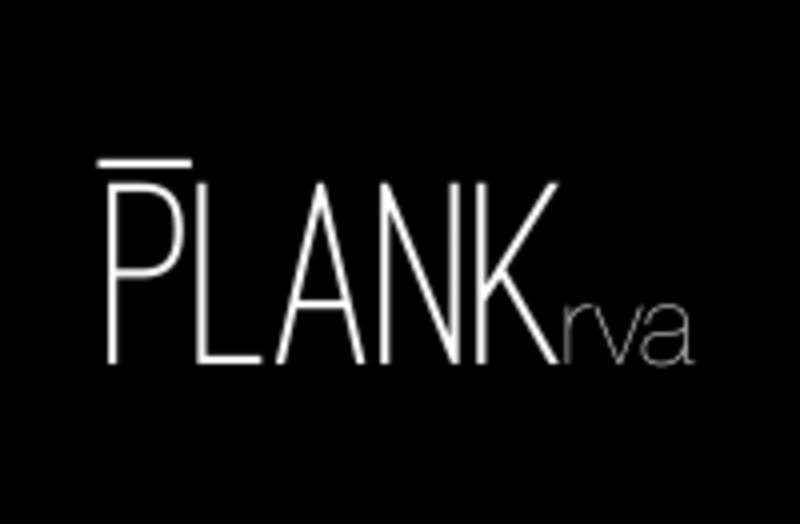 There are no upcoming “PLANKearly morning rush” classes on this day. sooooo hard. I almost died. I never knew I could shake so much on such small movements. This class is a MUST TRY. 10/10 recommend.